For over 50 years rifle enthusiasts have relied on CCI for rimfire ammunition needs. 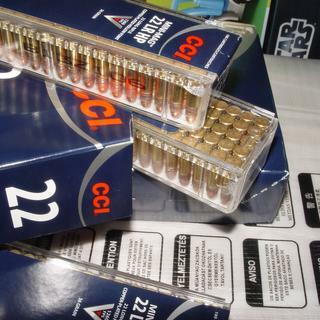 The mini-mag .22 long rifle ammo is one of the most popular ammunition options provided by CCI. With 36 grain copper plated lead hollow point bullets experience outstanding performance. The dimple-tip expands giving you minimal meat and hide damage all while keeping optimal power and accuracy. Mini-mag .22 ammunition also has clean-burning propellant, keeping your rifle clean for a longer shooting session. Best high velocity. 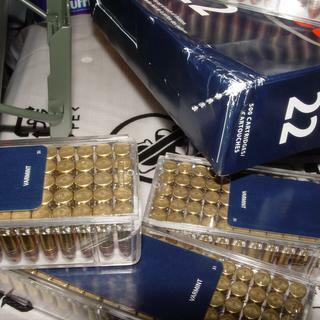 22lr ammo on the market reliable and accurate. 22LR ammo that can't be beat! I gave up on all the other 22LR out there. This ammo just plain works in every 22LR I've got, even the fickle Sig Mosquito. Rifles, pistols, semi-autos, even in drum mags. Accurate, reliable, and especially it burns clean. The CCI mini-mag is the round to which all other .22 LR ammo is compared. It's consistent. It's as clean as .22 LR ammo can get and practically all semi-autos (pistols and rifles) love this round. PSA was offering it on sale with free shipping so I backed up the truck and ordered a few thousand rounds. It's just irresponsible not to keep a cache of this at the house and the cabin. It's just plain to shoot this stuff and who doesn't love dumping a 30 round magazine of this through a 10/22? Great stuff. 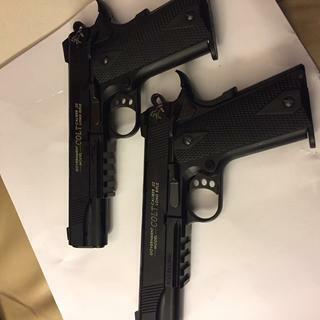 A bit pricier than some other options but cycles well in some of my finicky older auto pistols such as a Colt Woodsman and a Ruger Mark I. Always chamber well and fire! Cycles finicky small autoloaders when others won't! Always had great experience with this brand of ammo and not a jam. THESE TWO REALLY LOVE CCI 22 LONG RIFLE 36grn 2 COLT RAIL 1911's in 22 long rifle. Great rounds every time and no foul here. What can I say. CCI Minimags, Ruger 10/22 , perfect weather. It doesn't get any better. Flows very nice thru my large mag ruger. I trust PSA to have what I want at the best prices. CCI AS FAR AS I AM CONCERNED IS THE BEST AMMO OUT THERE FOR THE PRICE CLEAN SHOOTING. I use this CCI .22 LR ammo for all my small game hunting. I find that it's accurate, reliable, and the terminal effect on small game animals is outstanding. 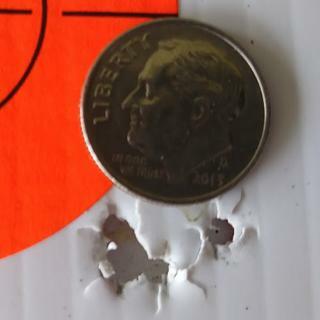 This ammo shoots great out of our 10/22 with an aftermarket heavy barrel. Easily able to hit a dove sized target at 50 yards. Price was right and shipping turn around was quick. Mini Mag the only way to plink. This ammunition works in my .22 semi auto rifles flawlessly. I have used the Mini Mags for decades and have not been disappointed. This is an excellent round for varmint control. Glad to see they are more available and easy to find. PSA had a really good price on the 5000 rd. carton and free shipping. Can't never have too many Mini Mags. Purchased 10 mini mags. The shipping box did not show any sign of damage but five of the 10 mini mag cases were cracked, Not sure what happened. I know I know. But I got a lot more bang for my buck with this deal! Just had to say. ANOTHER great deal has been done at PSA! Thanks guys. Great savings on a 22lr that never fails. Use in any 22lr gun. Great price, great savings, great buy. No failure to fires or load. Clean burning and gives repeatable results every time. No heavy paraffin coatings like some other .22 ammo. Luv the mini-mags! I have never had any issues this CCI ammo! Good stuff! This is the only ammo that would run in my Advantage Arms 22LR conversion kit for my Glock 19 that caused ZERO issues of misfires and misfeeds. Palmetto is my go to for hard to find ammunition not available locally. The CCI copper coated hollowpoints are my preferred all around target practice and rodent elimination tool. Great ammunition. Very well packaged. None of the plastic ammo boxes were cracked or damaged. Thanks Palmetto! This is by far the best price of CCI Mini-mag on the internet today with free shipping. Nothing on Ammoseek or any other ammo search site came close that I could find. Shipped right to my door in less than a week. CCI Mini-mags are great rounds and have always set the standard on high velocity 22's. Consistent rounds, works in my finicky Sig Mosquito. Great shell. Next best thing thing to a cci stinger. Shot excellent group in my old 1967 Winchester Model 290. Never been disappointed with the mini-mags. They function perfectly in all my various .22s. Quick delivery from Palmetto State as well. It's a no brainer! Much better than local pricing and with free shipping....Its GREAT! Fast free shipping , great ammo. Will be buying more soon. The very best at a awesome price fast shipping thanks again PSA! CCI minimags never disappoint. 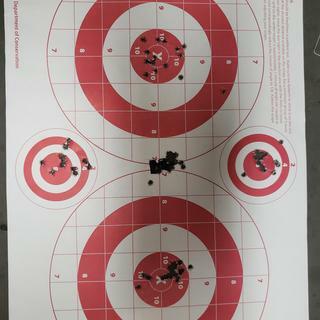 They fire perfectly from my .22 S&W MP22 pistol, S&W "AR" 15-22, Ruger 10/22 semi-auto rifle, and my bolt Savage Arms .22. They fire clean and accurate every time. Have used this ammo before in semi-auto pistols requiring higher velocity. In fact it was specified to be used on one which was particular finicky with other ammo. Great buy. Picked up 2k rounds.